The best brands don’t just look cool, but they tell a story. I saw a great example of this during a recent trip. 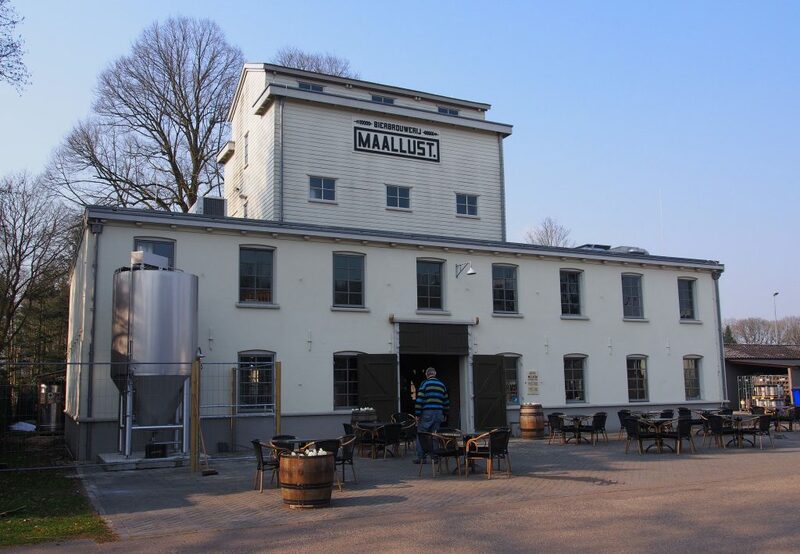 While visiting Holland earlier this summer, we decided to visit the Maallust Brewery in Veenhuizen. Our only exposure to the brewery was a brochure at a local restaurant and thought it looked like something worth checking out. 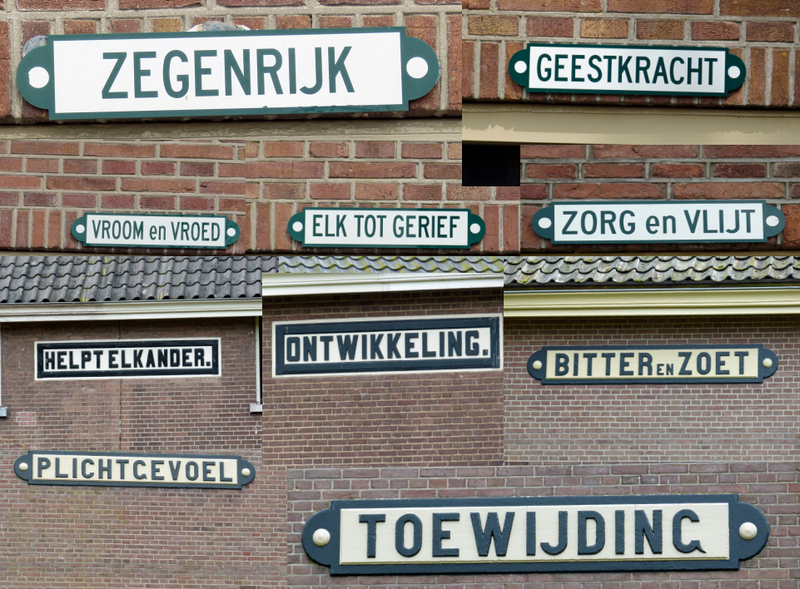 When we drove into Veenhuizen, I noticed signs on all the buildings. They each carried simple messages like “Toewijding” (Dedication) and “Arbeid is Zegen” (Work is a Blessing). Odd signage for buildings that looked like houses. And, with their simple block text and box border, they looked just like the Maallust logo! Coincidence? If I would have done my research I would have known that Veenhuizen had a fascinating history as a reform housing colony and later as a prison village. 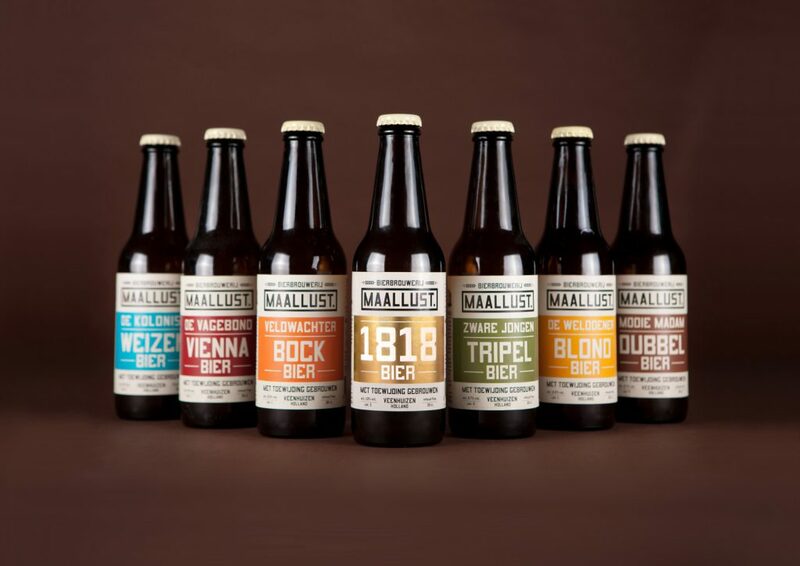 This is story that Maallust, a relatively new brewery, tapped into (yes, pun intended) when they developed their brand. Housed in a beautiful old grain mill, this brewery takes all of its branding cues from its hometown and surroundings. Their beer names, packaging, and of course their logo all point to the village’s flavoured history, and the industrial roots of the area. The Maallust lineup (Photo deronners.nl). 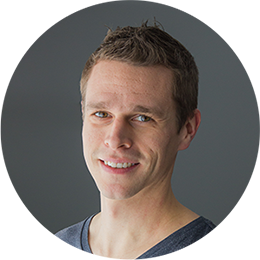 The Maallust brand is a great example of a brand that tells a story, and has created a strong origin story. What’s your brand’s story? Even if it’s not old, you can create a story that will be worth re-telling. Read about studio de Ronners (also an owner of Maallust) let the village inform their brand design on their website. Most importantly, try a Maallust! I recommend “De Vagabond” ;).